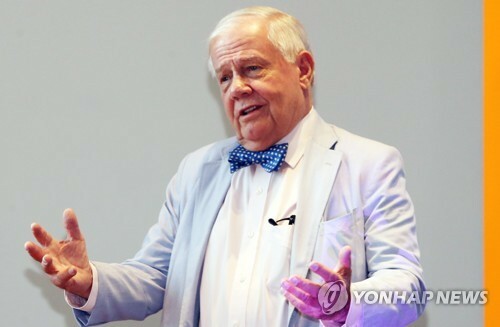 Top diplomats of S. Korea, U.S. vow close coordination on N.K. 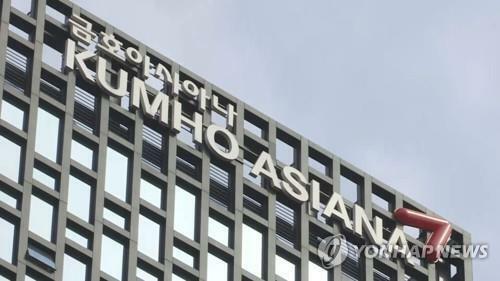 WASHINGTON, Dec. 6 (Yonhap) -- The top diplomats of South Korea and the United States met in Washington Thursday and agreed to coordinate closely in their efforts to denuclearize North Korea, the U.S. State Department said. 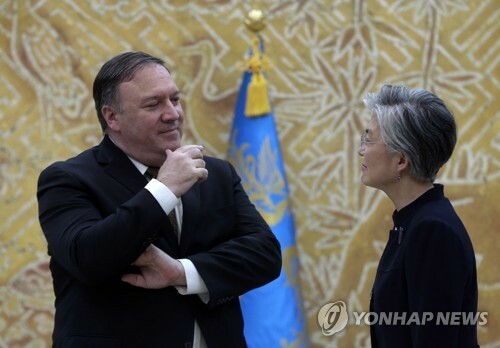 South Korean Foreign Minister Kang Kyung-wha and U.S. Secretary of State Mike Pompeo held their first meeting in two months amid an impasse in denuclearization negotiations between Washington and Pyongyang. 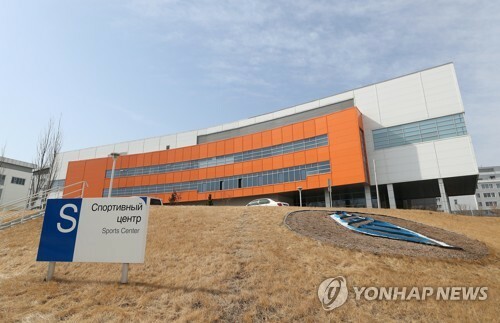 The diplomats "reaffirmed the ironclad alliance between the United States and the Republic of Korea," State Department spokeswoman Heather Nauert said in a statement, "and pledged to maintain close coordination to ensure the final, fully verified denuclearization of the Democratic People's Republic of Korea." Kang was in Washington as the head of a South Korean government delegation to Wednesday's funeral of former U.S. President George H.W. Bush. 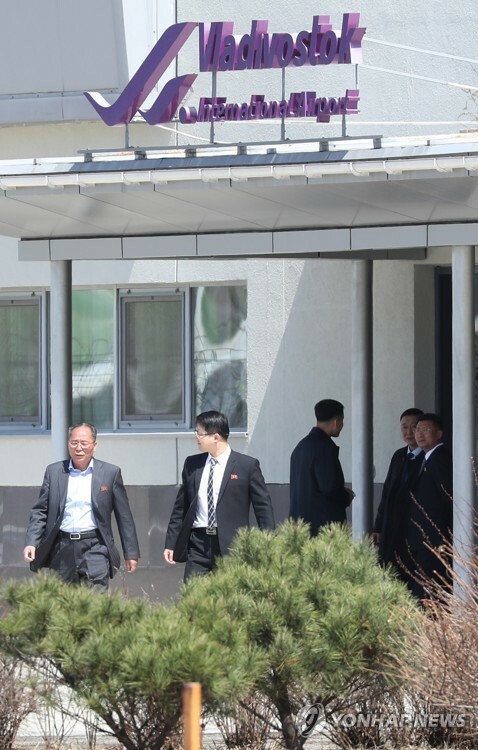 The allies have sought to coordinate their policies on North Korea as the South pushes to expand cross-border ties to facilitate Pyongyang's denuclearization, and the U.S. remains wary of action that could undermine sanctions imposed on the North for its nuclear and ballistic missile programs.